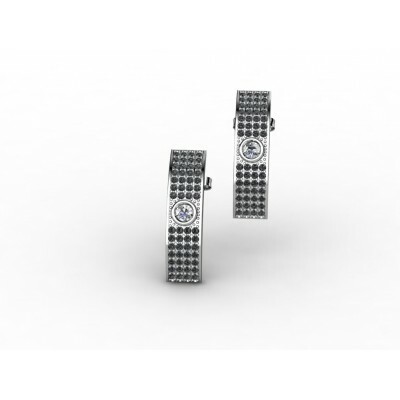 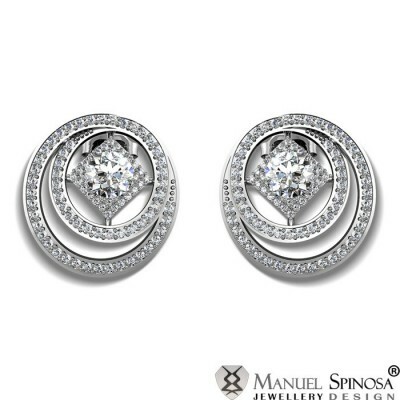 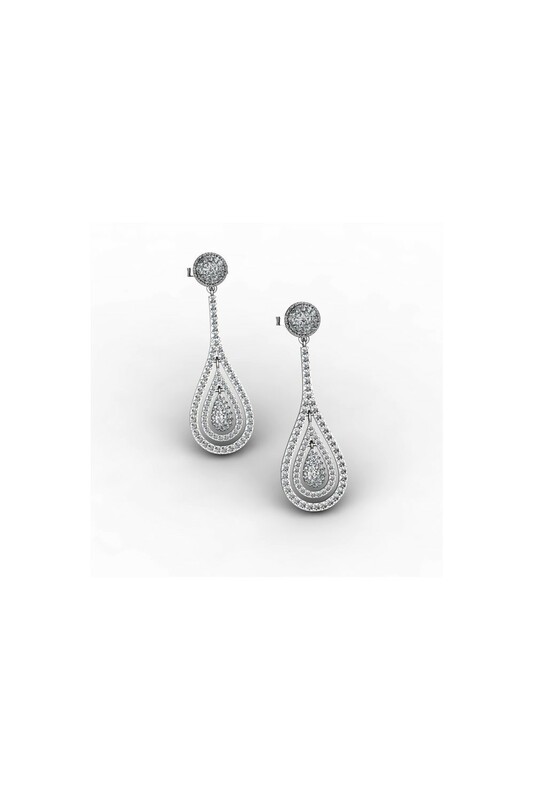 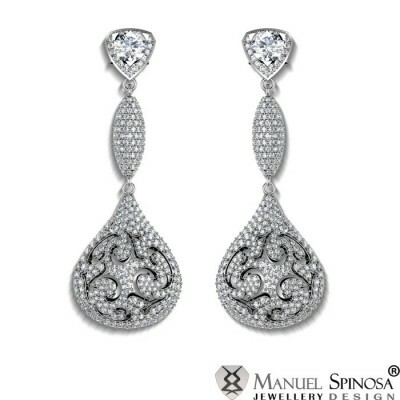 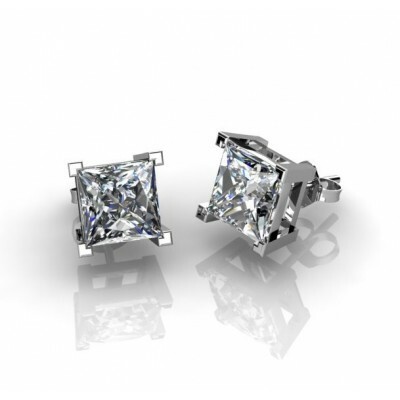 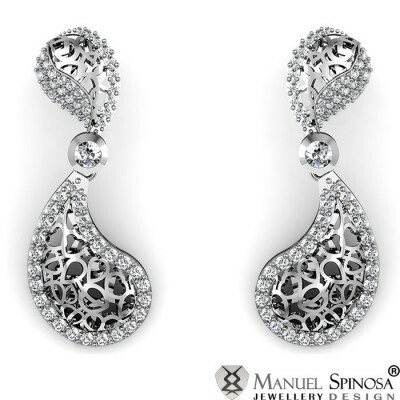 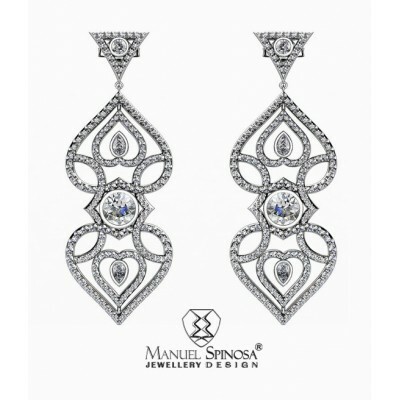 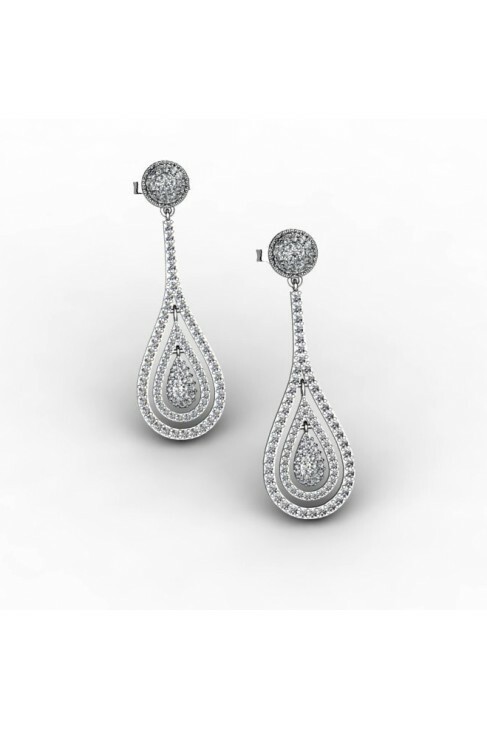 Elegant earrings made with 18k white gold and decorated with 250 diamonds, 2,15ct in total - H-VS quality. 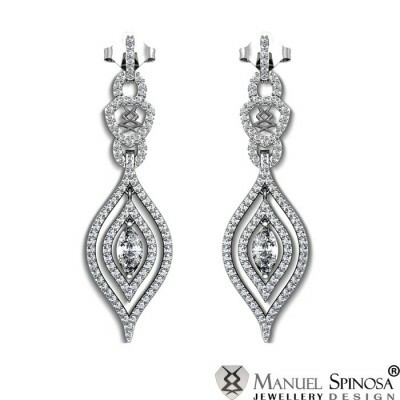 This earring has an elegant design and can be worn by any woman. 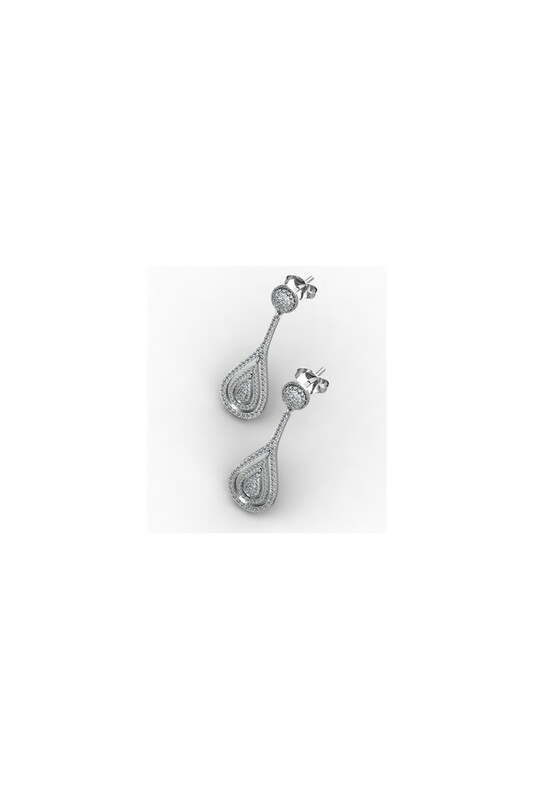 This earring is not too long, not too small, just perfect for any occasion, even for weeding parties. 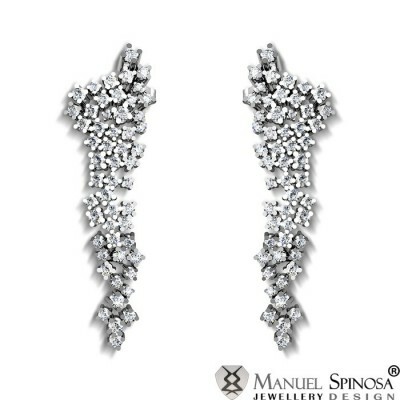 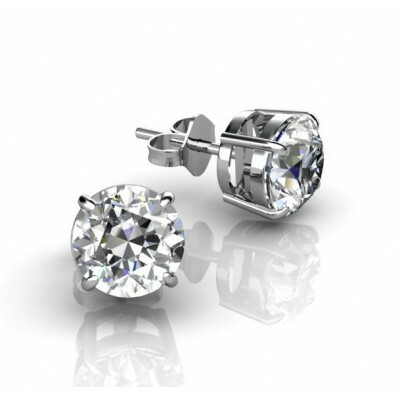 This earring is one of our best selling products. 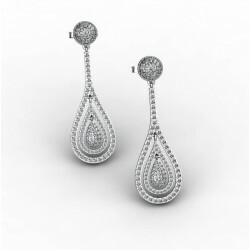 Everywoman likes this beautiful earring.